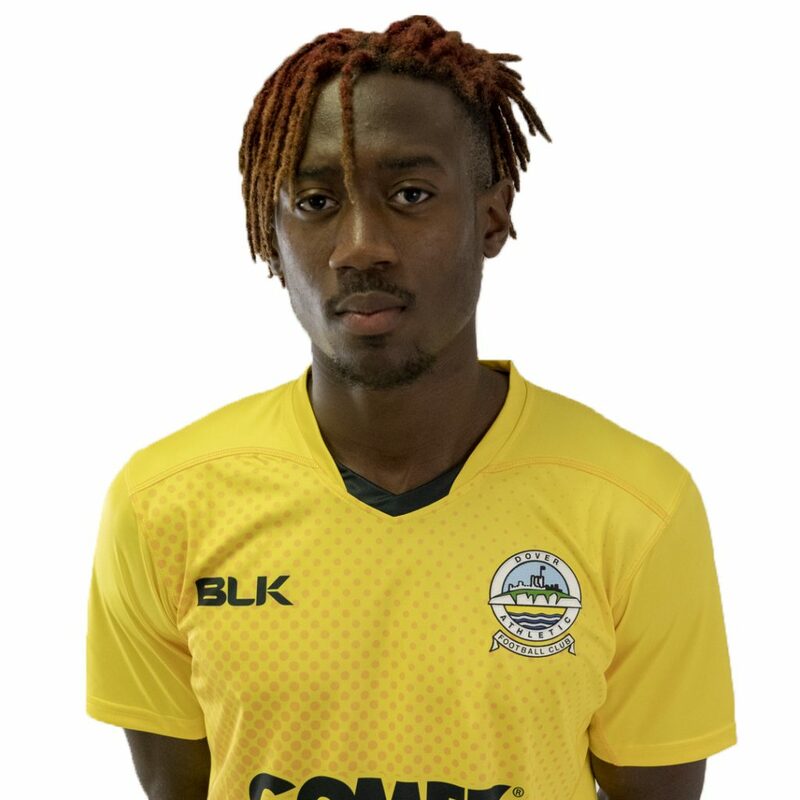 Kadell Daniel’s curling second half free-kick was the difference as Dover battled to a single-goal victory at Hythe Town on Monday night. The winger found the bottom corner of the net from 25-yards as Athletic registered their second consecutive pre-season win. And the visitors could have been ahead earlier, but both Jamie Allen and Inih Effiong were both off target. Allen then seemed destined to find the back of the net following a wonderful solo run, but placed his effort wide with only the home keeper to beat. Effiong then more then matched his strike partner’s effort, running at the Hythe defence before forcing the goalie to tip over his fierce shot. 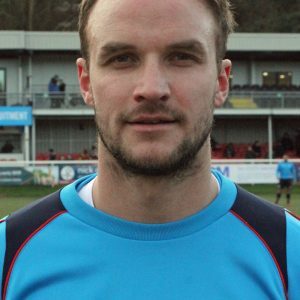 But it was the hosts who almost had the lead on the stroke of half-time, striking the inside of the post from the edge of the box with Mitch Walker relieved to see the ball bounce across the line before being cleared from danger. Allen, Effiong and Tobi Sho-Silva were all denied by goalline clearances following the restart and Effiong went even closer to breaking the deadlock just minutes later. The striker volleyed Loui Fazakerley’s pinpoint cross goalwards, but could only find the top of the crossbar from just outside the six-yard area. However Daniel duly delivered the winner, though the home side almost mustered an injury-time equaliser. 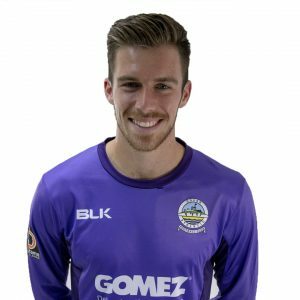 Substitute keeper Chris Lewington was at full stretch to tip away a low drive as Dover added to their 5-1 friendly win at Deal Town a week earlier. Chris Kinnear’s men next travel to Bostik Premier Folkestone Invicta on Saturday 14th July, kick off 3pm.